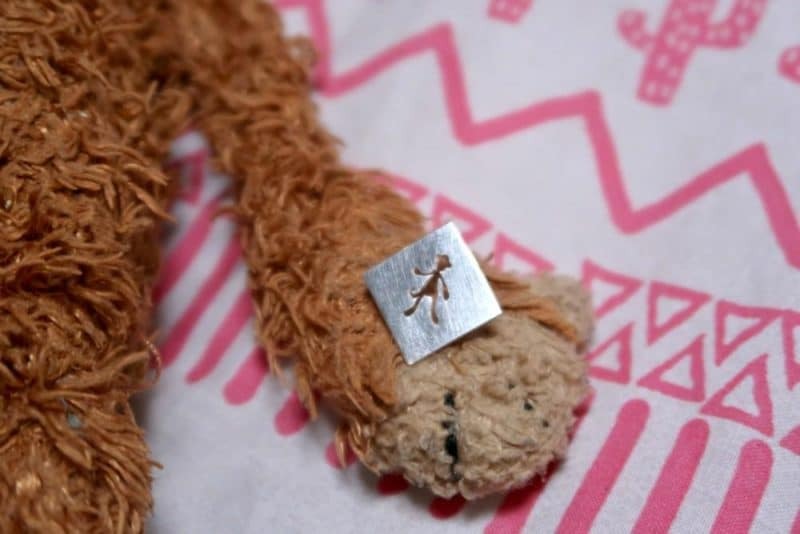 We were recently contacted by the lovely Becca from My Bubba who creates the most gorgeous Sterling silver pins and necklaces featuring your child’s comforter. Becca has a Masters degree in design and has started this business to help little ones feel reassured and secure even when their favourite comforter isn’t with them. It’s a great idea to be able to still have that silhouette of their favourite toy with them at all times. Plus you don’t need to worry about dragging their soft toy around with them and losing it! As a bonus this April and May Becca is donating 20% of her profits to her friend running an ultra marathon (32 miles a day for 7 days!!). All his funds raised are going toward Ronald McDonald House who provide accommodation close to hospitals for families of sick children. Definitely a charity worth supporting! 2 Why Create An Alternative Comforter? The process of creating your own item is really simple. 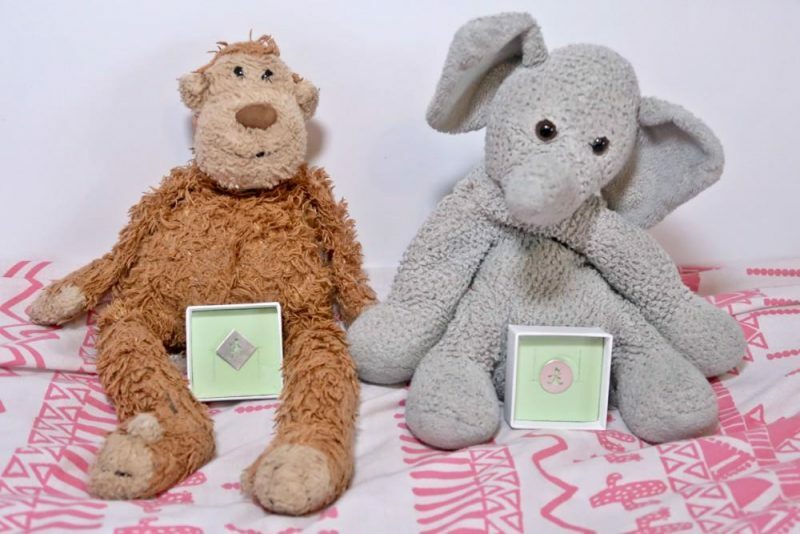 Just take a few shots of your child’s comforter, we sent pics of Monkey and Elephant (yes, my children are very original in their naming, I know!) to Becca, who then sketched out a few different silhouettes until I was happy that they were just right. Once the silhouette has been agreed on you need to choose exactly what shape and whether it’s a pin or necklace. 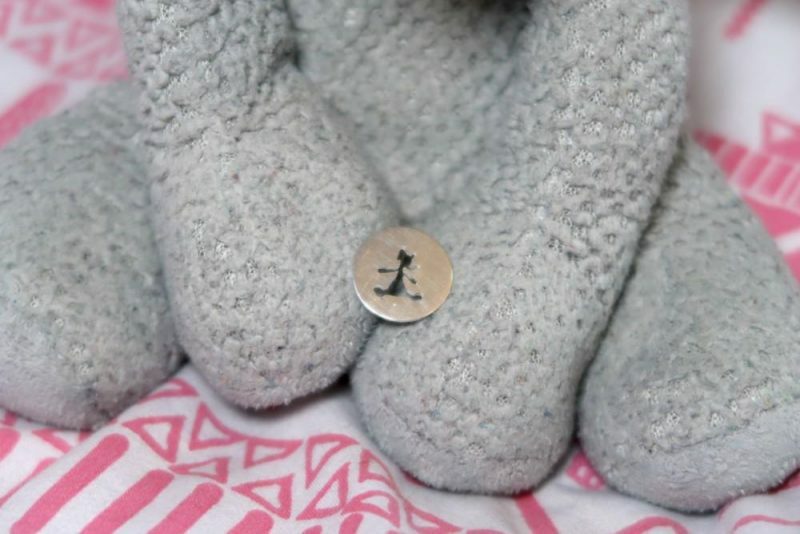 The boys have a pin each and the pin is perfect size to put through a jumper or jacket. 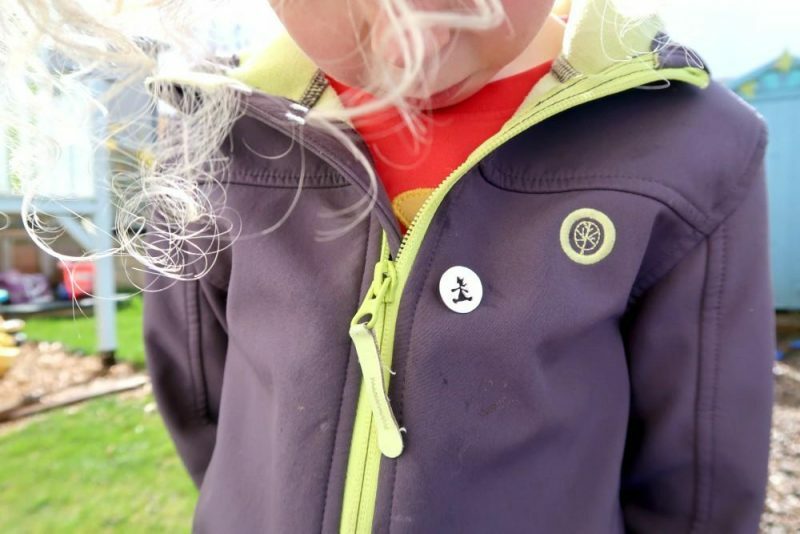 My two were absolutely delighted to receive their pins in the post. They are made from a beautifully polished sterling silver and are easily attached and removed from clothing without worrying about them falling off. Why Create An Alternative Comforter? There are so many reasons why you might want to create a My Bubba necklace or pin. Children form a real attachment to their own teddies, especially to their favourite. This is a healthy part of childhood, but sometimes there comforter needs to be washed or when they are away for a sleepover and don’t want everyone to see their threadbare soft toy. It’s great to have an alternative item to stroke and touch, reminding the child of their beloved toy. 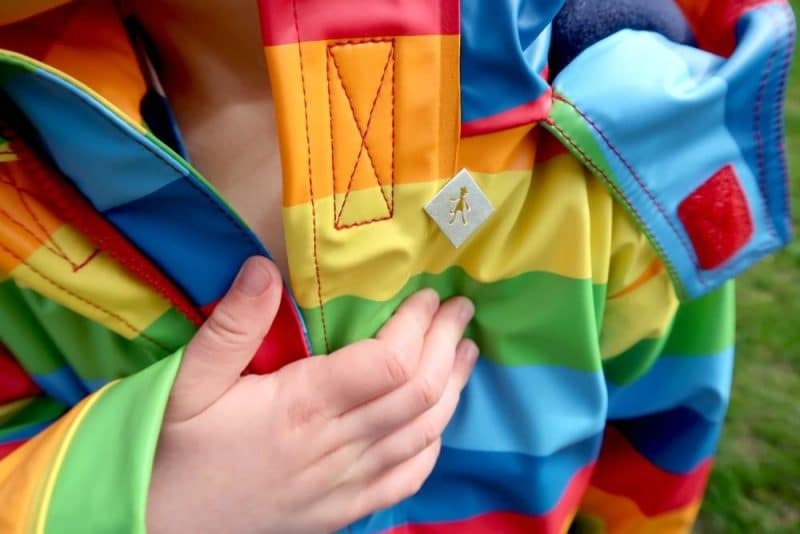 Older children may find it hard to be separated from their comforter and this could be the perfect way to encourage them to step outside without feeling anxious about leaving their ‘best friend’ behind. This would make the perfect gift for any child who need a little help with changes in their lives or just as a birthday or Christmas present. We love ours! 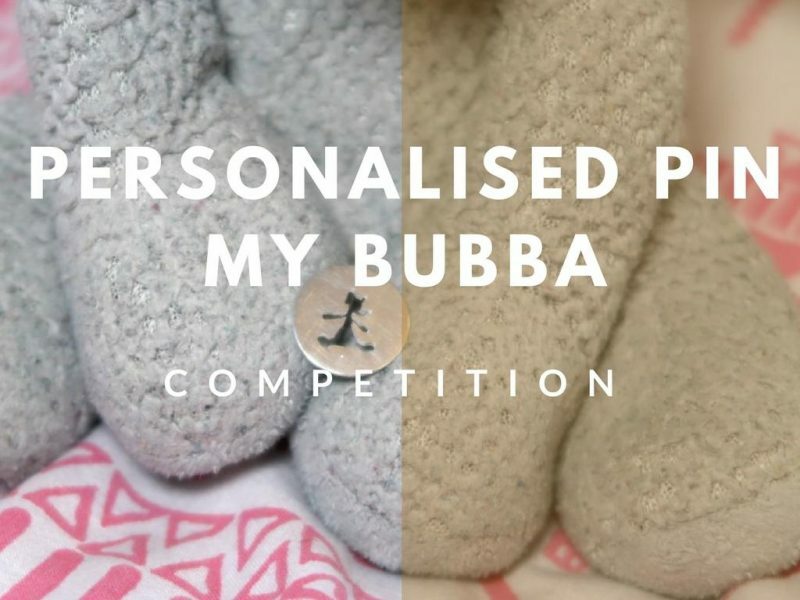 You can win your very own My Bubba pin or necklace with our latest competition. Fill in the details below!